There are currently 3,317 users on this website. My doctor is a First Flight collector, I'll give him a link to this page. The more looks the better. Thanks for commenting and offering your help. Partime, Love your oddities. 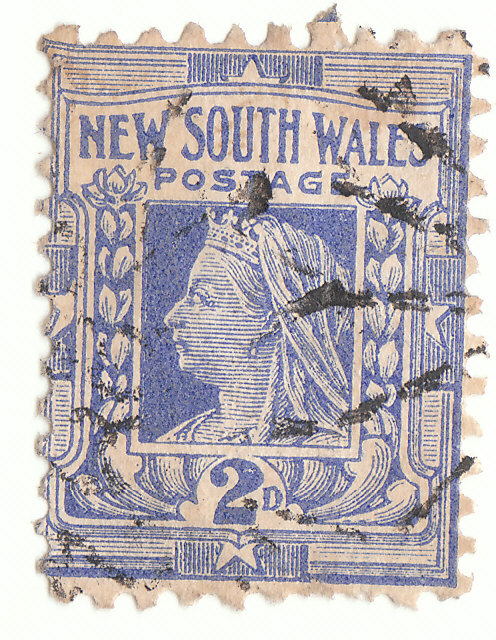 Indulge me posting the following image(perfed 2.5mm short on width) on your 'oddities thread'...found in box of 600+ NSW 2d Blues. At the very least, a full vertical row similar was made/issued. 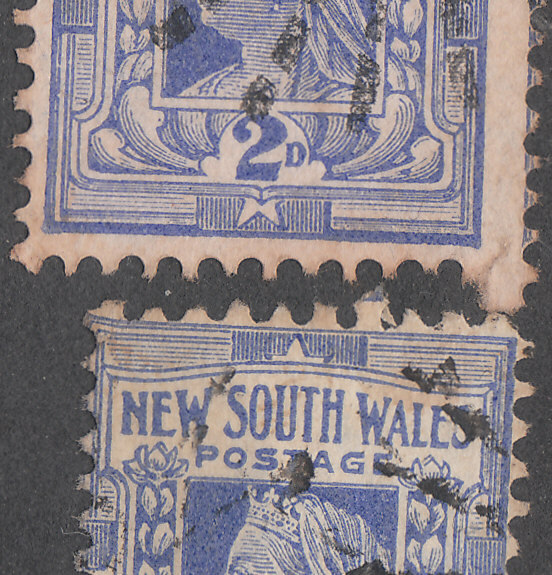 Something amiss with the perforations (on your stamp) Left hand side. Caution. There are examples of line perforations poorly centred. Rod222...exactly, BUT it's genuine(imo).. 'possibly set wrong' at the start of perfing after cleaning/maintenance etc. 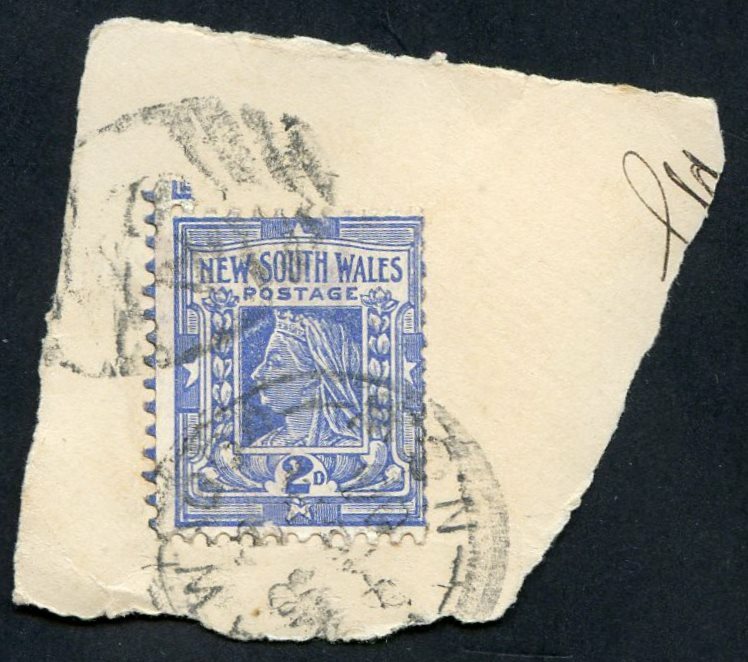 Must be a column, at least, out in collectors stash. I only soaked it off envelope corner last week when searching for private perfins for another Thread. Those left side perfs do look a bit suspicious, but why would someone take the time on this one? A keeper. both together comparing misperf width.